I had bid for COAL INDIA OFS at 375 rs per share for 25 shares.Finally at NSE, allotment has been given at 358 rs per share. As an retail investor I was entitled for 5% discount. So, I think, COAL INDIA was alloted to me at 340.10 rs per share. But It is alloted to me at 356.25 rs per share. Is it true? or I was deceived by broker? 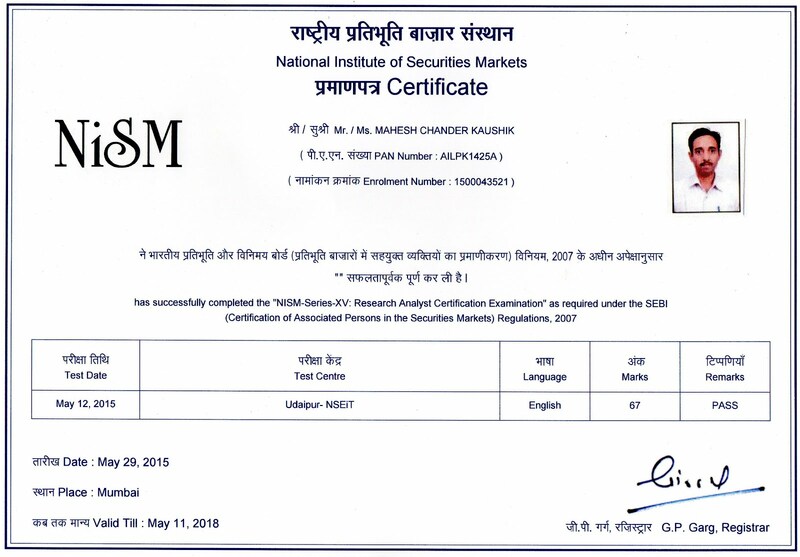 Please clarify me about OFS procedure and also on which price (my bid price or nse allotment price) 5% discount was given to retail investor. too much debt and price may flutuate with commodity price. purely a speculative stock do you agree.,but only manali petro chemicals is a good bet multibagger i agree. market is full of manupulation stocks of dabur and itc are not moving. please comment. 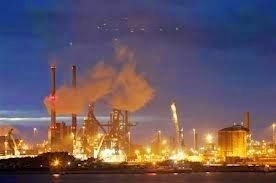 Tata Steel is @ 261. Do you still recommend this stock? Thank for an answer,have you studied som distillery. 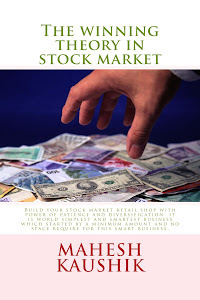 Buy and forget it it will not go to 0 but it is a highly speculative stock.sell it crosses you desired limits.if you are really interested in investing 2 to 3 years bet on manali petro triveni turbine.they are much better than any thing Thanks. Thanks Mahesh for starting wonderful blog.